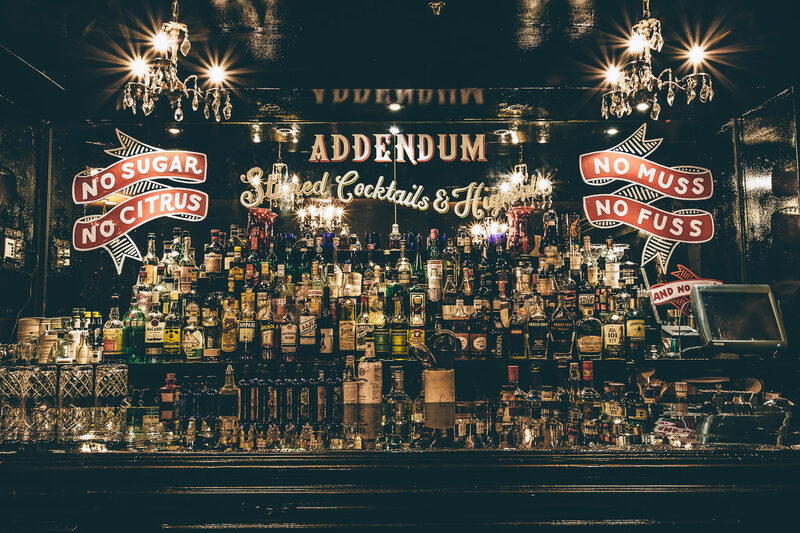 This is exactly what Owner and Executive Creative Director Farid Nouri and his business partners felt Washington DC's nightlife needed. 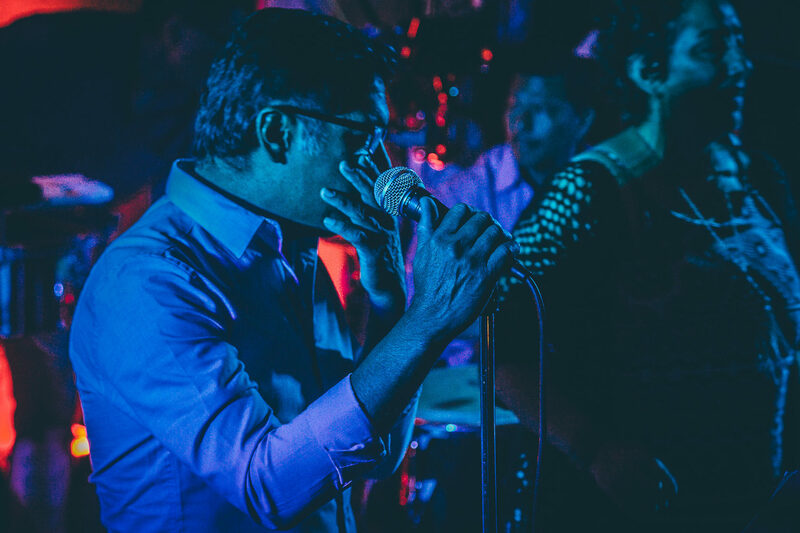 After more than two decades of premiere house parties, Farid’s vision has created a legacy unmatched by any other venue in the District. 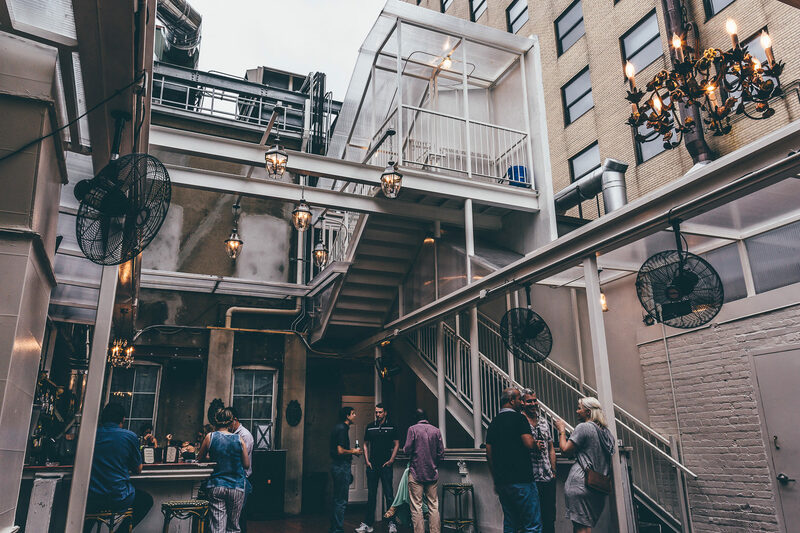 The unassuming entrance of 1212 18th Street NW is nestled between the established neighborhood of Dupont Circle and the power corridors of Connecticut Ave and K Street. 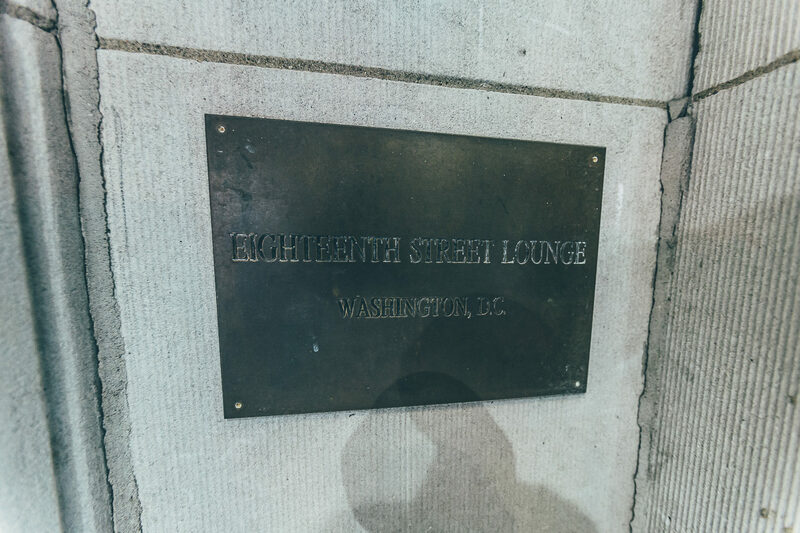 The Eighteenth Street Lounge opened its doors in April 1995 and unknowingly changed the face of DC's dance music culture forever. 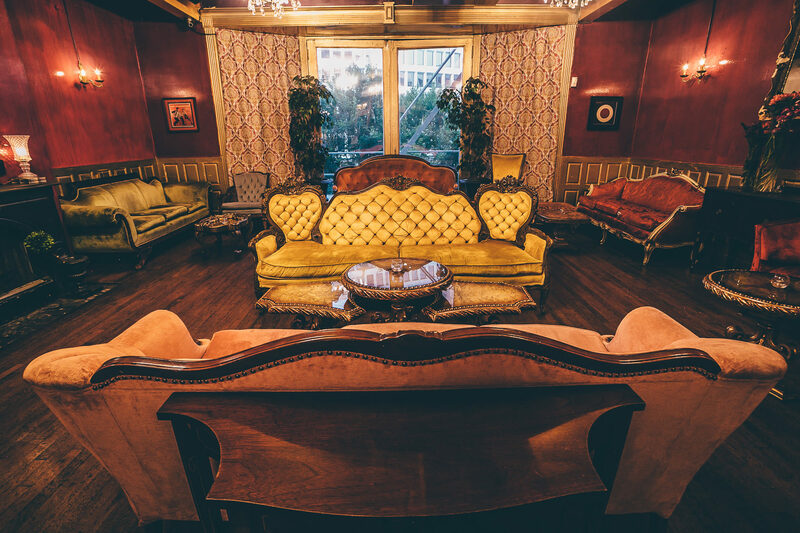 The Lounge has been independently operated, and its music programming curated, under the auspices of Farid since its inception in 1995. 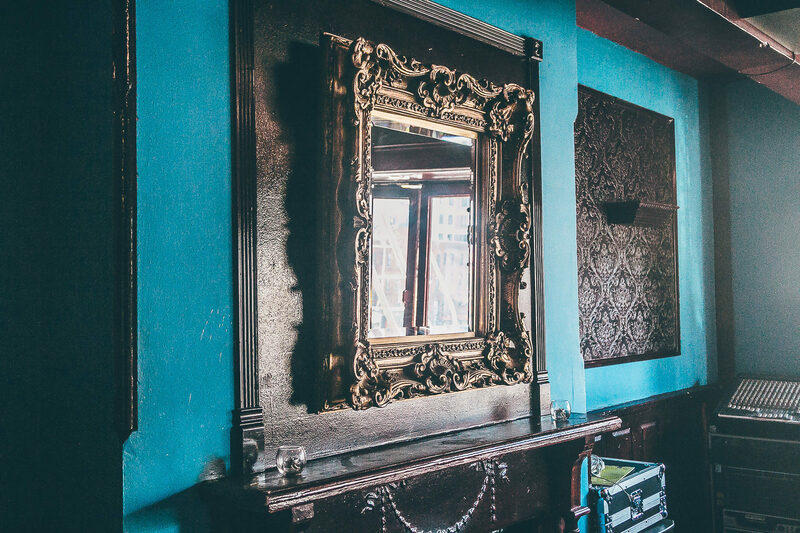 Eighteenth Street Lounge is considered home to many internationally acclaimed local artists. 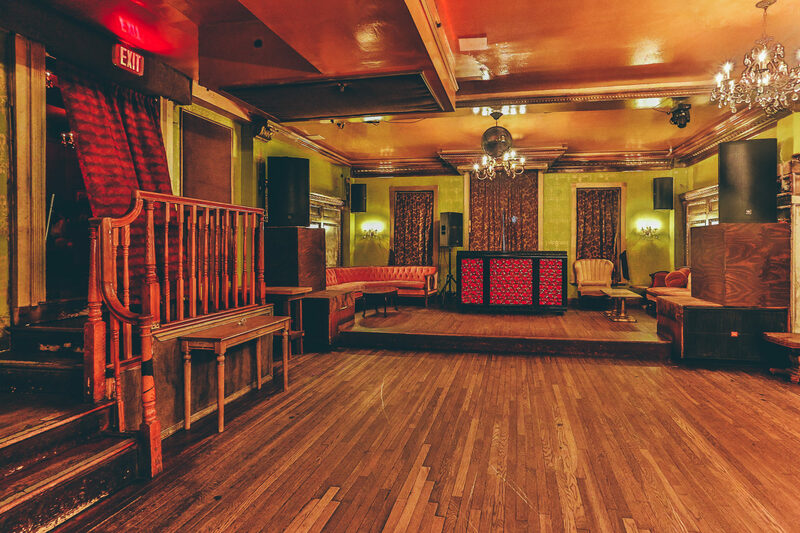 Bands such as Thievery Corporation, and Fort Knox Five; along with DJ Thomas Blondet, and Reggae outfit See-I, all trace their start within the walls of 1212 18th St.
ESL now includes five areas: The Main Room, The Gold Room, The Jazz Bar, Addendum Bar and Deck Bar. 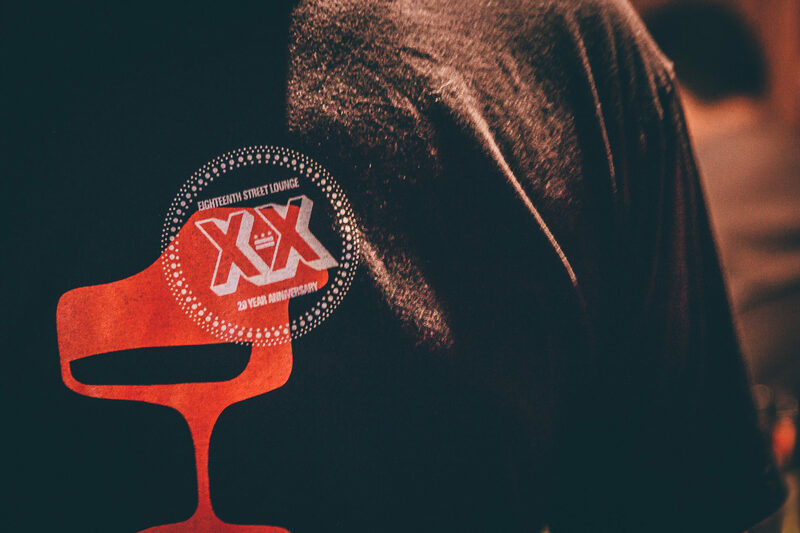 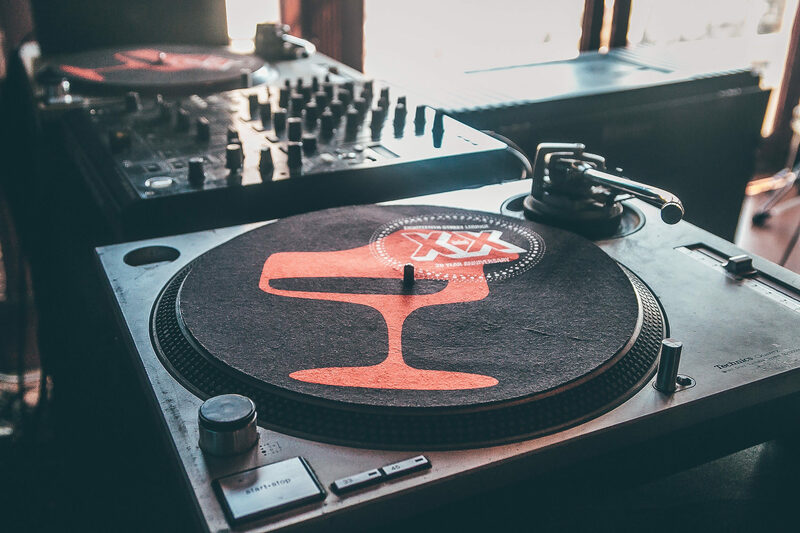 The Eighteenth Street Lounge, with the direction of Farid Nouri is dedicated to providing Washington DC with the greatest local and world-class DJ talent as well as live music ranging from traditional Jazz and Funk, to Reggae and a hybrid of Latin sounds. 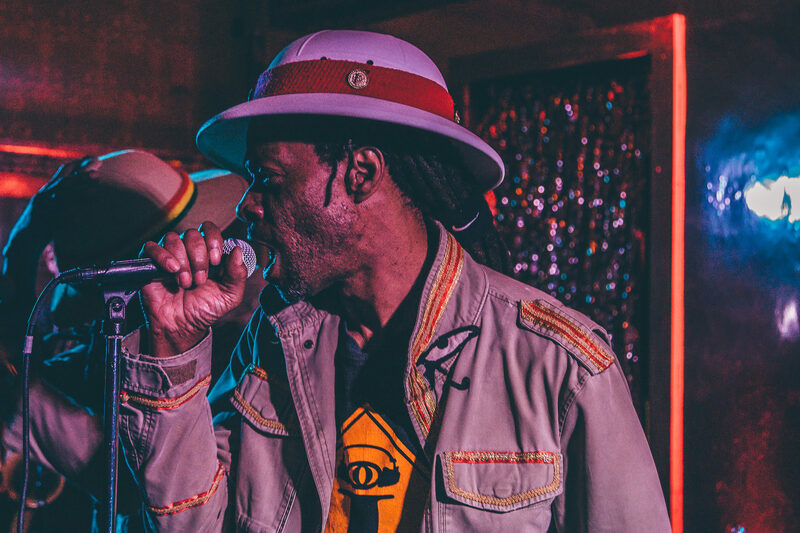 We showcase live bands Tuesday through Saturday.